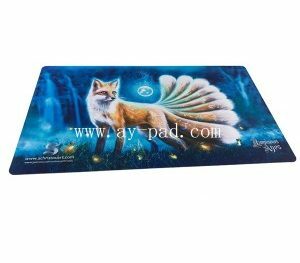 AY Industrial Company limited is a professional manufacturer for natural rubber foam products such as mouse pad, bar runners, counter mat, desk mat and so on. We have a complete set of advanced equipments and a group of technicians and senior personnel. 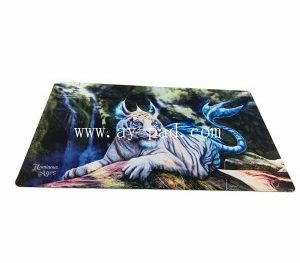 With the best quality, price and service, our company offers roll material of natural rubber foam, various kinds of high-class mouse pad, desk mat, bar mat, sports mat, floor mat, play mat, neoprene rubber (SBR) and EVA roll and sheet and so on. We have pre-production meeting to review each project before starting new orders production. This will make sure all related departments understand the product requirements. 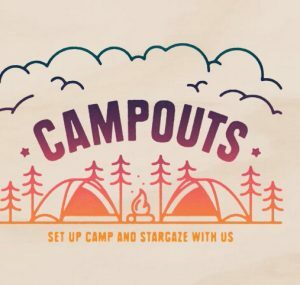 1, You can send us the artwork through www.dropbox.com if the file is large than 10M. 3, Finally, you can send us the file on a CD or Zip disk. We offer you height quality products and professional services! 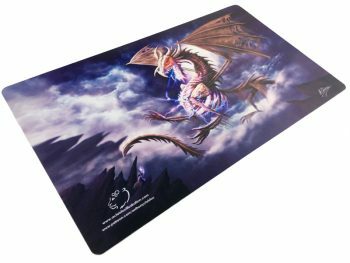 Mouse pad gaming playmat 14″x24″, the material is rubber +fabric. We have skilled workers which have over 10 years experiences in this industry, so we can keep stable good quality in production. We have professional sales team and management team, it makes easier to communicate with our customers. We are the factory, we have our own facilities and machines which let us more competitive in prices. Quality first is our business principle, all our products will be fully inspected before delivery. Best quality, reasonable price, in time delivery. 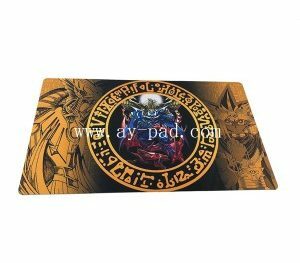 AY Industrial Company limited is a professional manufacturer of natural rubber foam products such as mouse pad, bar runner, counter mat, desk mat and so on. We have a complete set of advanced equipment and a group of technicians and senior personnel.